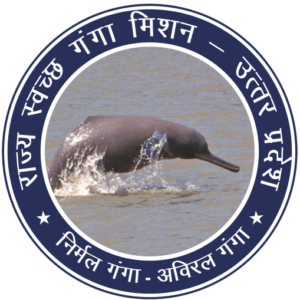 To implement River Basin Management Programme prepared and approved by the National Ganga River Basin Authority & SMCG-UP. To monitor the executed programme of National Ganga River Basin Authority at State level and to evaluate and audit itself or to get it evaluated and audited. To prepare the annual work plan of SMCG-UP and obtain it’s approval of the SMCG-UP/concerned Authorities. To facilitate smooth implementation of approved yearly work plan. To Supervise and Coordinate the activities necessary for pollution control and treatment for maintaining the quality of water in river Ganga. To implement the recycling and reuse of water, rain water harvesting, decentralized sewage treatment system, water conservation and conservation procedures. Study of researches for achieving above objects and to prepare case studies. To encourage participation of all sections of communities including females for equitable and uniform development for ensuring water quality in river Ganga. Other works which may help the agency in fulfilling the above objects.